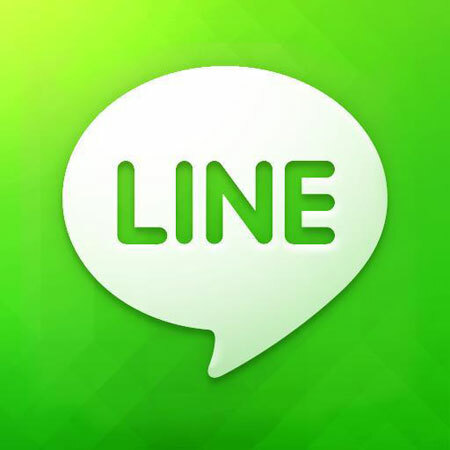 Thailand is pressing ahead with more Internet control – this time targeting the popular messaging application LINE. We need to make sure that we safeguard order, security and morality of Thailand. The government believes monitoring conversations online does not violate citizen's rights and privacy. Our priority is to ensure no one breaks the cyber crime law and that we receive permission from LINE operators. LINE is likely to follow the steps of other Internet companies such as Google, Twitter and YouTube which have often complied with the Thai government's request for the removal of Internet content that defames the monarchy. The 2007 Computer Crime Act has made it possible for third parties to be liable for violations of the law committed by Internet users. The government's renewed effort to curb Internet freedom outraged the Thai public both on and offline. The Thai Netizen Network, an Internet advocacy group, released a press statement condemning this act as violating individual privacy. The Lawyers Council of Thailand also questioned the legality of this new surveillance effort. The government needs to make sure it does not violate the constitution, which explicitly says state agencies must respect individual's rights, freedom of speech and expression. Online, net users are similarly upset by this recent government surveillance scheme. Valentika argues on a popular web board, Pantip, that any such effort by LINE or the government to filter conversations constitutes violation of privacy. At the end of the day, monitoring LINE conversation between two individuals is no different from tapping someone's phone line. No developed country would ever allow this. This government is getting stranger everyday. They claim to be a democratic government but they act like a tyranny. We must resist. A recent poll by NIDA shows an overwhelming opposition to the government's new move to monitor LINE. Some 74 percent of the respondents disagree with the measure, arguing that the government is censoring free speech by invoking national security. Information control and Internet surveillance are among the issues raised against Prime Minister Yingluck Shinawatra. Public opposition to the government's latest move to restrict the country's freedom of expression is making a limited impact at the moment but the movement could gain momentum. It’s interesting to see that now NHN (the mother company of Line, corp.) become subject to this kind of thorny issue as it goes abroad. Thanks for the interesting article anyway.